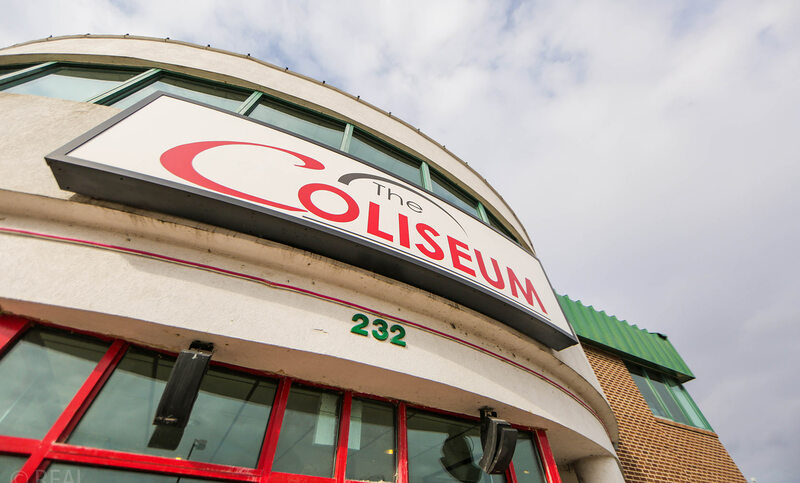 The Coliseum Bar & Restaurant | The perfect place to begin or end an evening out. 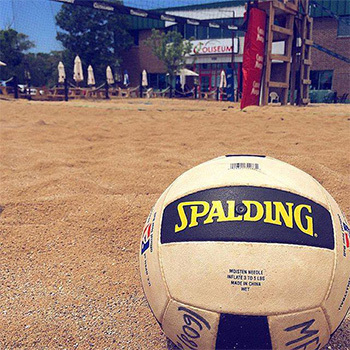 Visit us on Saturdays for open volleyball on two of our sand volleyball courts. 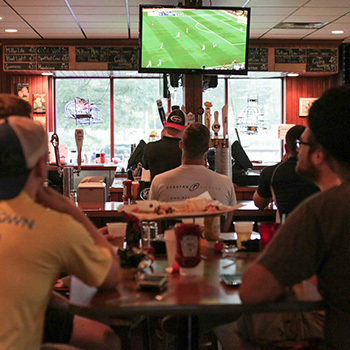 Closing and kitchen hours may vary depending on local and televised special or sporting events. Please call 608-251-2434 if you have questions about hours of service. Thank you! Save time and money by taking our shuttle bus to UW Men’s basketball, football and hockey games! Reserve our downstairs Sports Theatre with private bar service and appetizers! Retirement parties, themed events, holiday parties and more! Summer coed sand volleyball leagues complete with pitcher races! 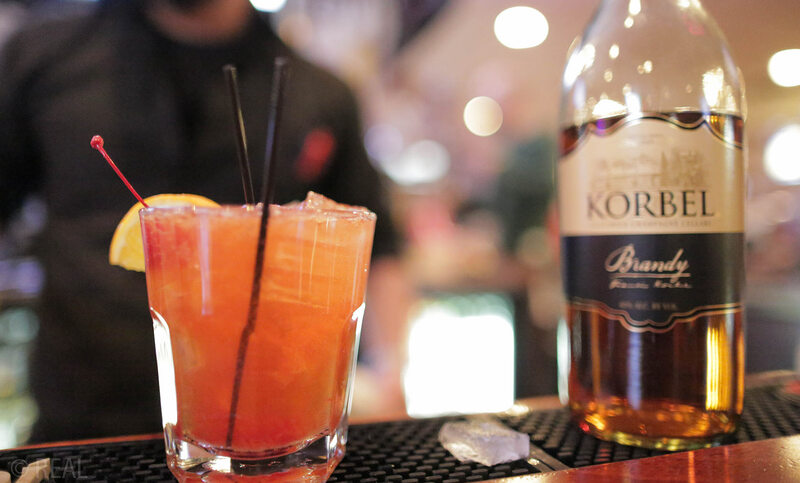 The perfect place to begin or end an evening out. Come before an event and enjoy our award winning food. 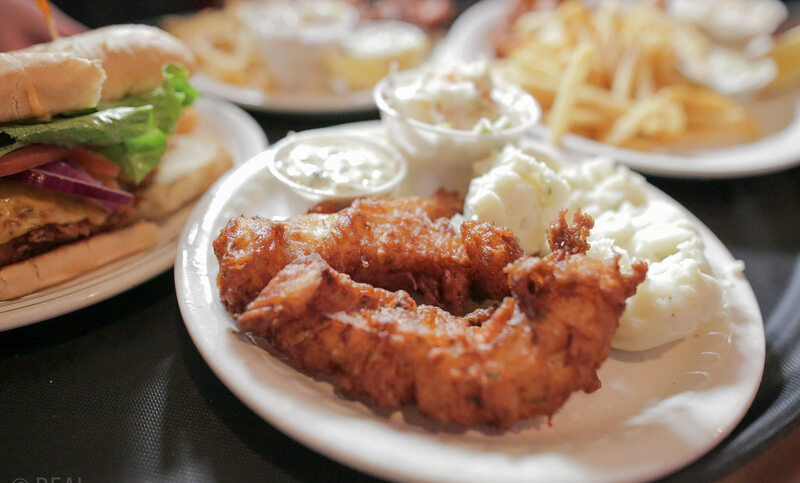 You won’t pay stadium prices with our food and drink specials. Special banquet accommodations including two full bars and your choice of appetizers, buffet service or full-service plated dinners. 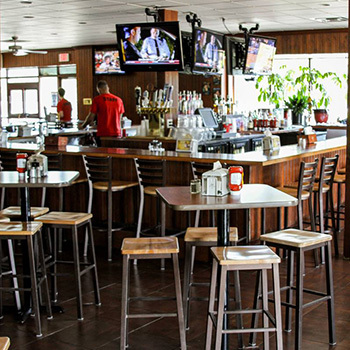 Enjoy a private room with your preferred game on our big screen, with private bar service and appetizers! 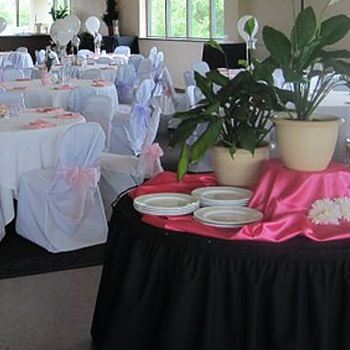 Off Site Catering include setting up and breaking down your event, an assortment of linens, limited decorations for both hors d’oeuvre tables and buffets.